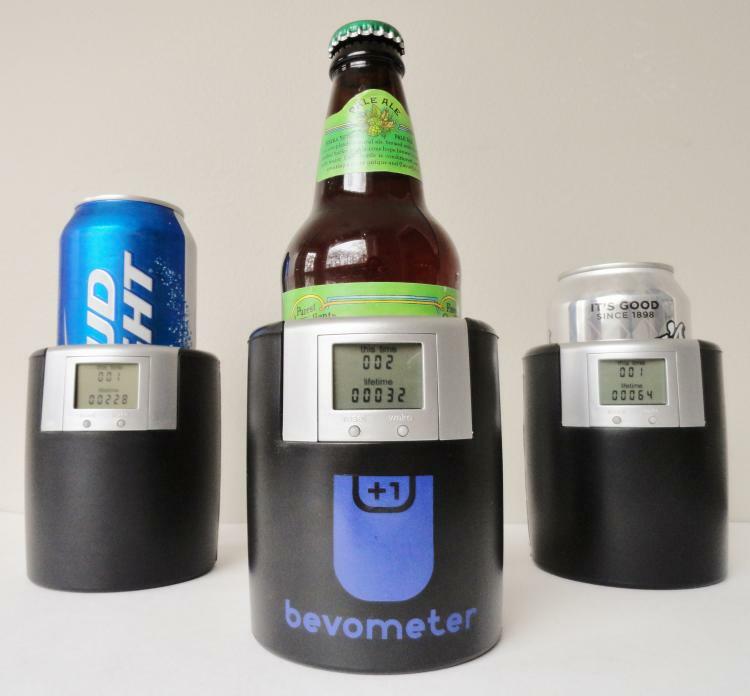 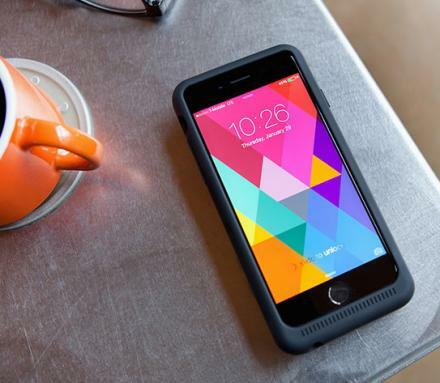 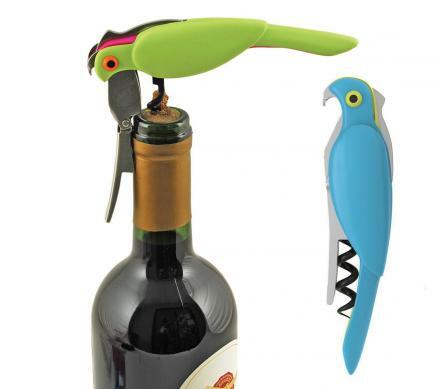 Similar to the beer tracking bottle opener, the Bevometer is a koozie that counts the number of beers you drink. 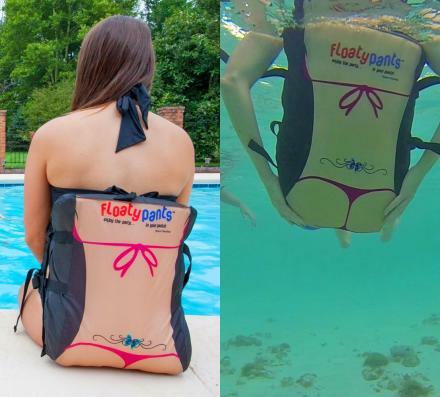 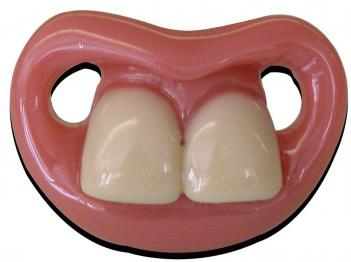 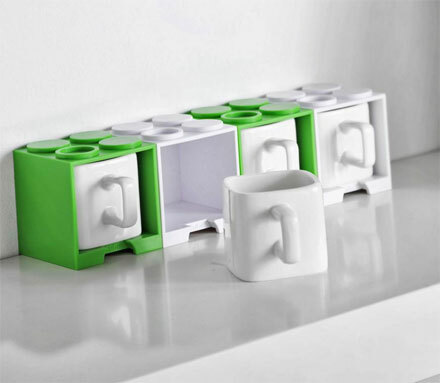 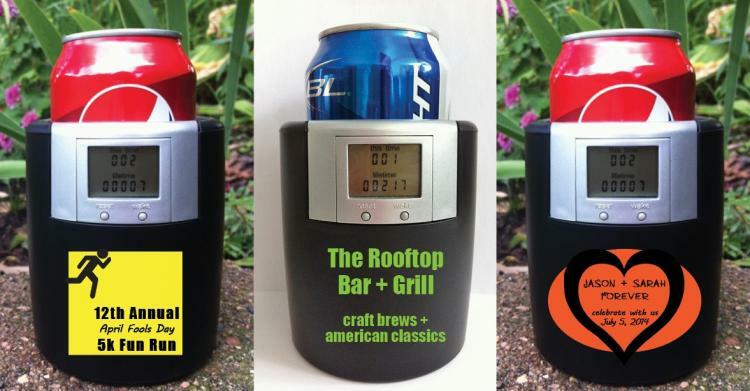 Simply insert a beer into the koozie and your beer count will go up by one. 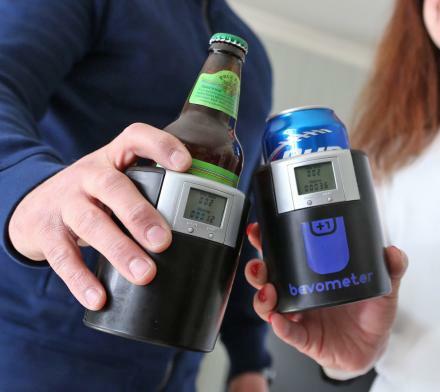 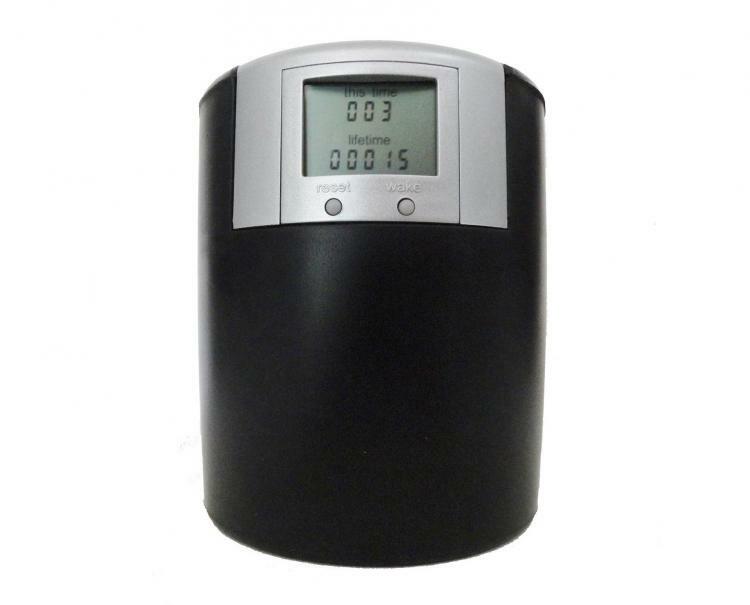 The Bevometer tracks your "This Time" beer counts which is the number of beers you've had in your current drinking session, as well as your "Lifetime" beer count, which is the number of beers you've drank using the koozie in total. 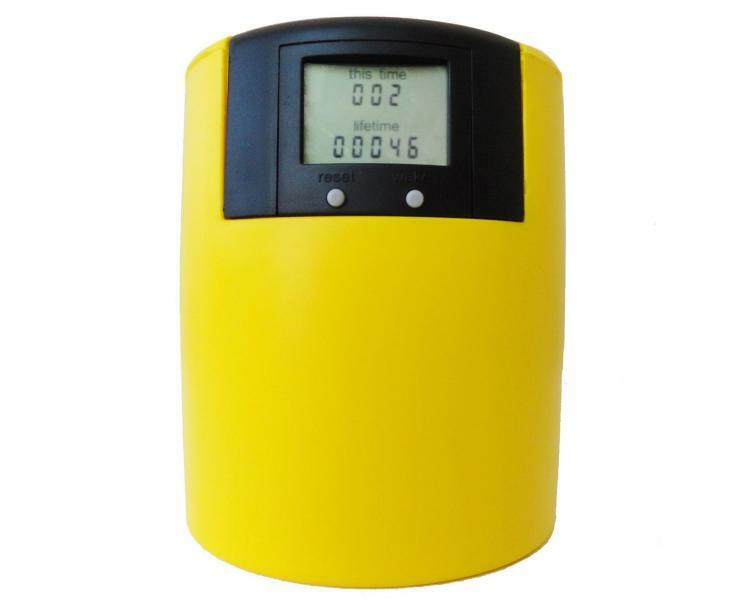 Each party, BBQ, or tailgating event you go to, simply push the reset button before you begin drinking, which resets the "This Time" count back to zero, and begin consuming your beer. 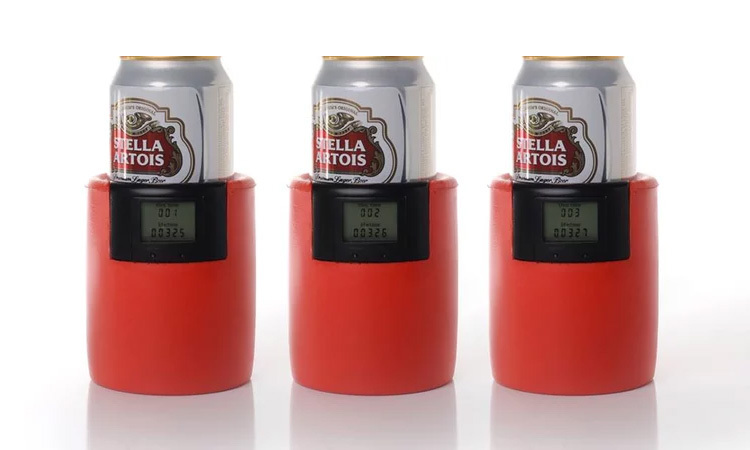 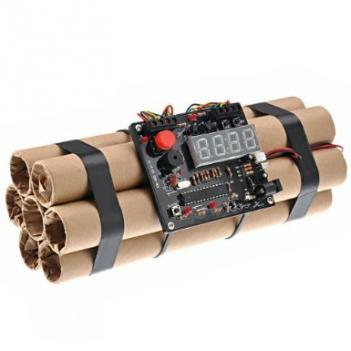 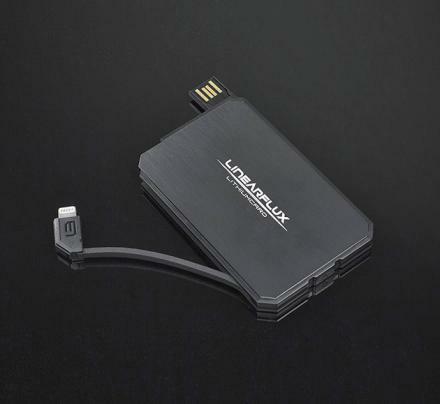 What's good to note is that the lifetime beer count only goes up to 99,999 beers, so if you're thinking of drinking 100,000 beers or more, this beer tracking device might not be for you. 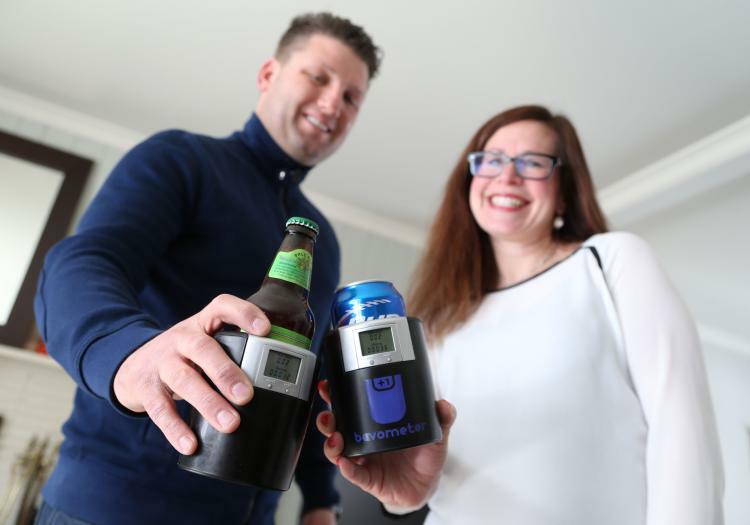 The Bevometer beer counting koozie comes in a few different colors to choose from as well as a few themed koozies to choose from such as one that says "BEER" on the front of it, one that has a 4 leaf clover on it, plus a few more that you can find on their website. 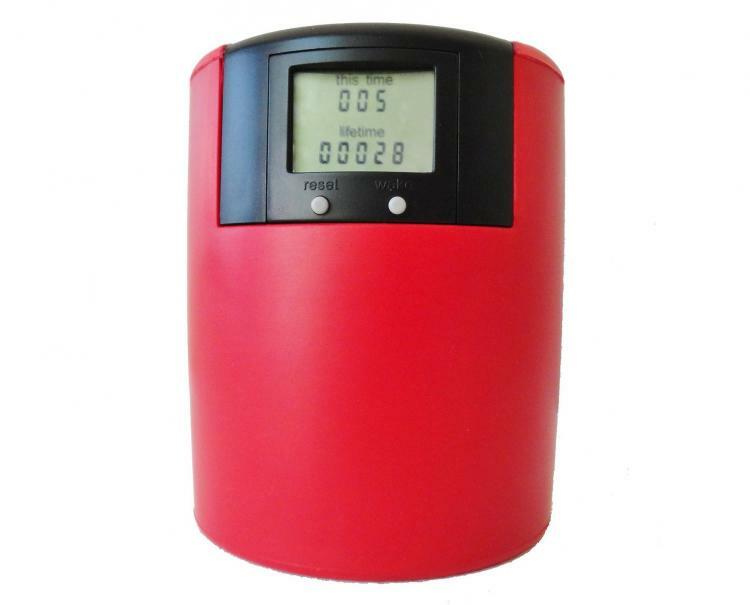 The beer tracking koozie is made using quality material and construction, is around the same size as any traditional drink koozie, is lightweight, super easy and fun to use, and measures 4.25 inches tall x 3.5 inches in diameter. 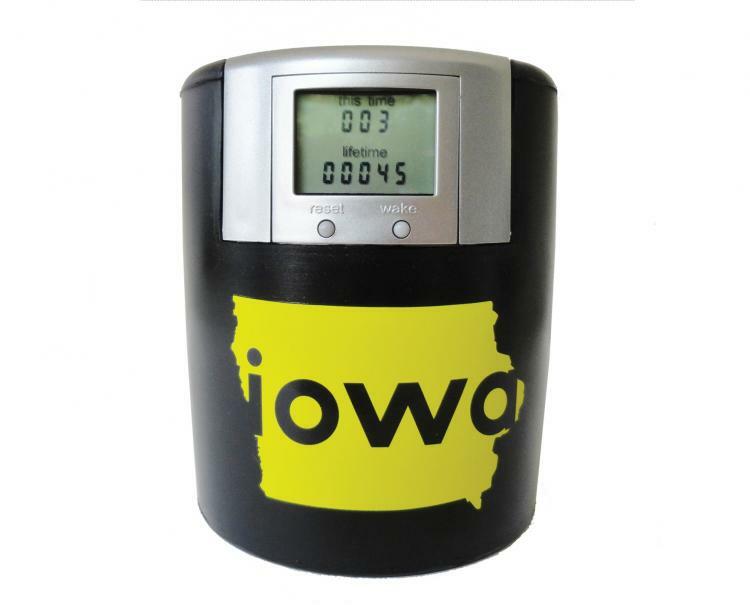 Plus the beer counting koozie makes for a great gift idea for any beer drinker, tailgate goer, BBQ having person, or really just someone who loves stats and competition. 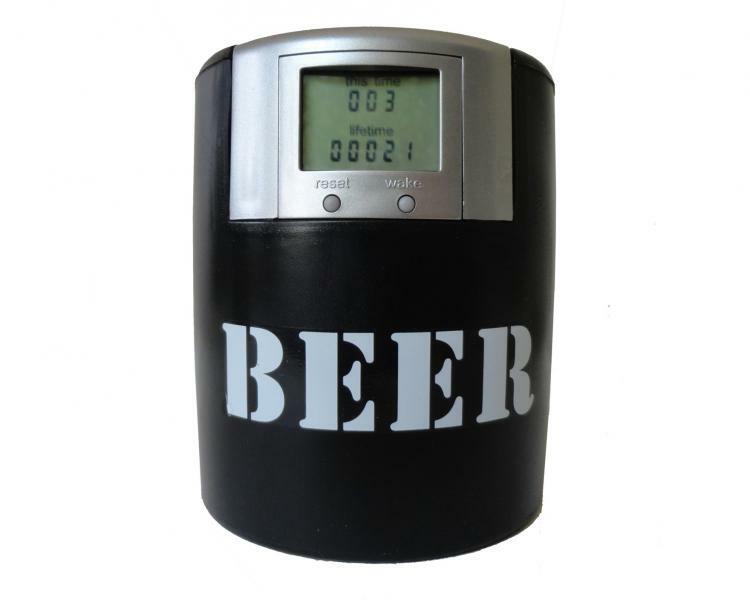 Check out the Bevometer beer counting koozie in action via the video below.